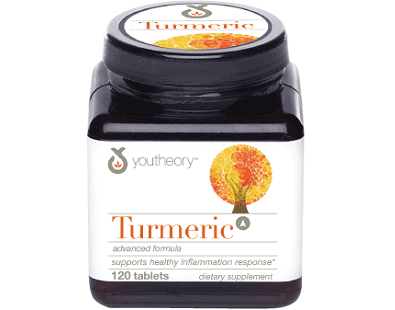 YouTheory Turmeric Advanced Formula Review - A Wise Purchase? 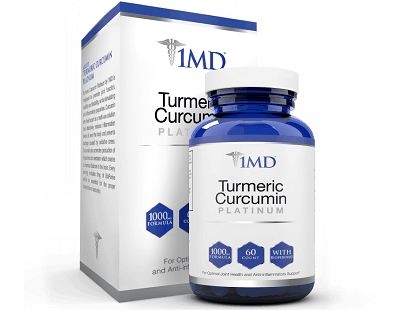 What is Youtheory Turmeric Advanced Formula? 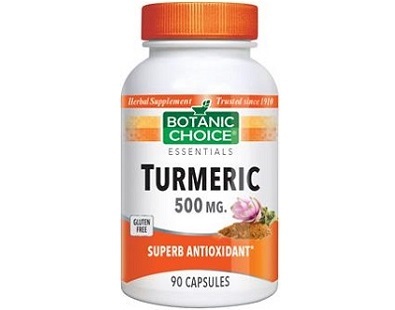 The following review is looks at Youtheory Turmeric Advanced Formula, a dietary supplement that the manufacturer claims supports healthy inflammation response. 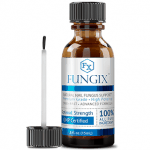 Its manufacturer purports that this formula is carefully sourced with the highest quality materials available and fused with patented black pepper extract to enhance the bioavailability of the curcuminoids. 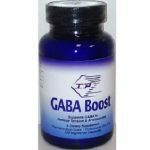 Other ingredients include calcium carbonate, dicalcium phosphate, magnesium stearate (vegetable source), modified cellulose, silicon dioxide, and croscarmellose sodium. It does not contain dairy, soy, or gluten ingredients. From our research, this product may be missing a number of ingredients that would enhance its efficiency for improving inflammatory response. 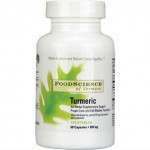 Youtheory Turmeric Advanced Formula comes in the form of tablets. 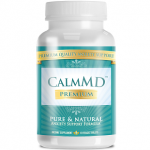 The manufacturer recommends taking 3 tablets per day, all at once or in divided doses. 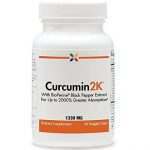 There is no information regarding whether you should take this supplement before, with or after meals. 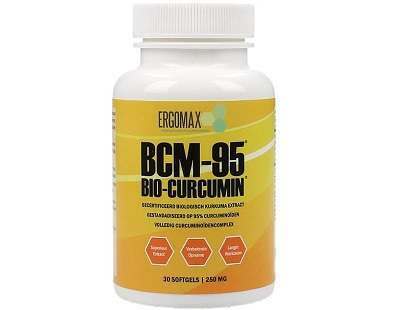 You should not use this supplement if you are below 18 years of age. The manufacturer clearly indicates that you should check with your doctor prior to using the product if you are taking medication or have medical conditions. 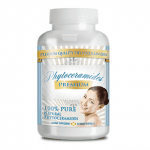 You should not take this supplement if you are pregnant or nursing. 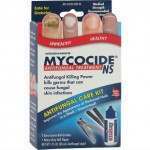 Discontinue use if your condition worsens and seek immediate medical assistance. 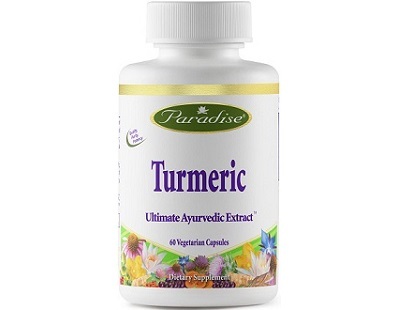 We did not find the recommended retail price of Youtheory Turmeric Advanced Formula on its official website. 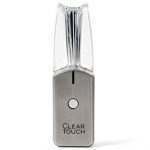 However, there is a provision for navigating to their online retailers where you can purchase the product. 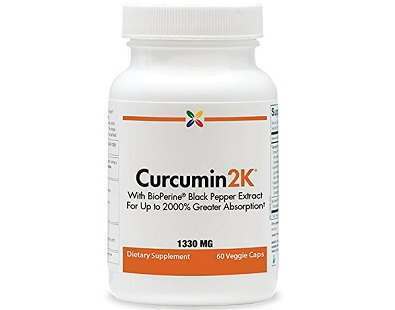 At amazon, a bottle of this formula containing 180 tablets was retailing at $30.99. The manufacturer does not offer any kind of satisfaction or money-back guarantee. 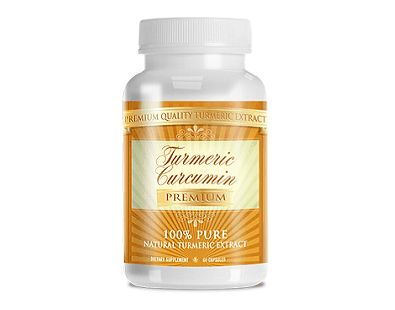 There are no verified user reviews or comments on the manufacturer’s website to determine if Youtheory Turmeric Advanced Formula claims are authentic. However, on Amazon, at the time of writing, a formidable 118 customers had left feedback and a very encouraging 81% rated it positively. 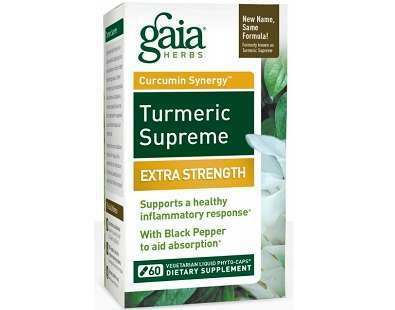 Youtheory Turmeric Advanced Formula is seemingly an effective product for those who need support in inflammation response. 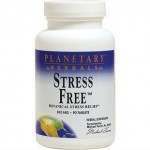 We like that it is a simple, natural formula which should preclude side effects. 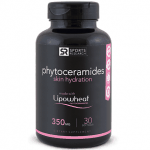 Nevertheless, its downsides should be noted: You can’t get the supplement directly from the manufacturer and there is no money-back guarantee. 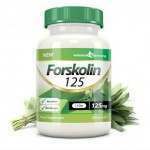 FORSKOLIN KETOBOOST Review (UPDATED 2018): Don’t Buy Before You Read This!